The Justice Department plans to take “weeks” and “not months” to provide a version of special counsel Robert Mueller’s Russia report to Congress and the public. A Justice Department official told news outlets Tuesday that there are no plans to send the report to the White House before Congress. The final report will likely be scrubbed of any grand jury information or anything involving classified information. 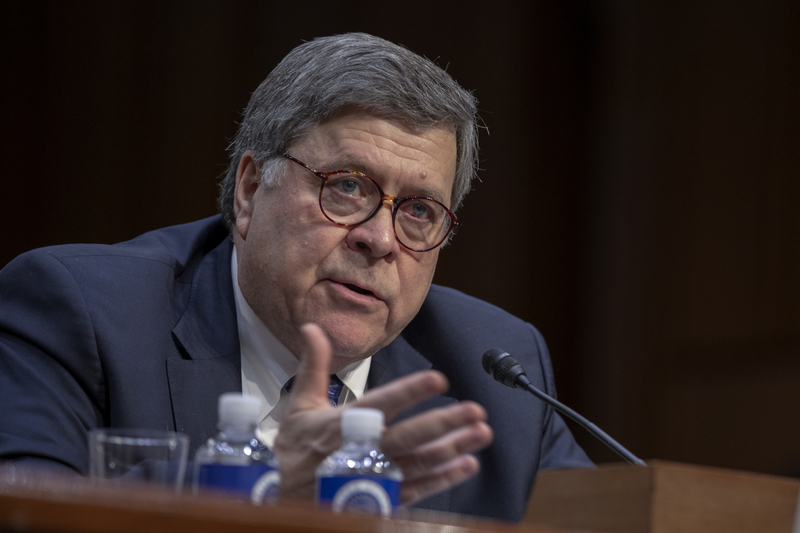 Congressional Democrats have ramped up pressure on Attorney General William Barr to provide Congress the full Mueller report, which was summarized in a letter to lawmakers on Sunday. Many Republicans have also said they would like the report to be provided to Congress and made public. “The investigation did not establish that members of the Trump campaign conspired or coordinated with the Russian government in its election interference activities,” Mueller wrote in the report, according to a letter that Barr sent to the chairmen and ranking members of the Senate and House Judiciary Committees. Barr said that Mueller found no evidence “that any U.S. person or Trump campaign official or associate” conspired or “knowingly coordinated” with a Kremlin-directed disinformation campaign or with the efforts to hack Democrats’ emails and disseminate them online. Mueller recommended no additional indictments in his report. The Justice Department also did not attempt to block any major investigative decisions sought by Mueller, who was appointed special counsel on May 17, 2017.